It has been an absolutely contemporary experience, even though being based on a film shot in 1911. 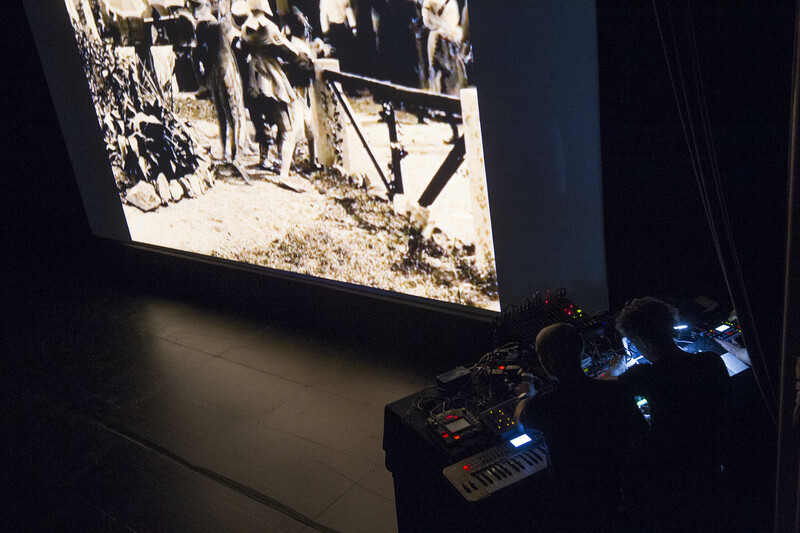 The combination of the screening of the silent film ‘Pinocchio’ accompanied by live electronic music played by three musicians has been a sensation, striking the audience that filled every seat at the Zorrilla Theatre. This session –the only one in Spain– has been made possible thanks to the support of the General Consulate of Italy in Barcelona and the Fondazione Cineteca Italiana. The Italian consul, Gaia Donese, has highlighted “the arduous restoration process of the film, that was much damaged by aging, and that has finally made it possible to screen the film once again”. ‘Pinocchio’ is a silent film in black and white, running 42 minutes and directed by Giulio Antamoro. It is based in the homonymous book by Carlo Collodi. The main characters are Ferdinand Guillaume, playing Pinocchio; Natalino Guillaume playing Lucignolo; Augusto Mastripietri as Geppetto; and Lea Giunchi in the role of the Fairy. The film has been restored and is presented in a format that offers a powerful experience for the eyes and the senses. As for the musical band, Miclono is an experimental sound project created at the end of 2016 that focuses on experimental electronic music. Any sound that gets filtrated by their synthesizers is polyphonically transformed. 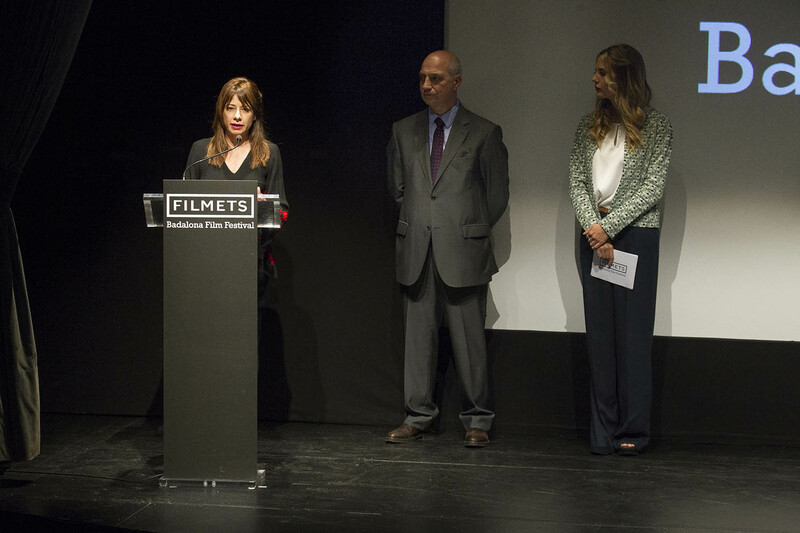 After the ‘Pinocchio’ screening, the Zorrilla Theatre has hosted the Focus Itàlia session, an international session of films in competition that represents the guest country of the festival bringing to FIILMETS the best Italian short films made today. 4 short films have been screened, showing the talent and creativity of the best cinema made in Italy. The short films are: ‘Il legionario’ (13 minutes), ’59 seconds’ (16 minutes); ‘Piccole Italiane’ (18 minutes) and ‘Timballo’ (18 minutes). This session has had the support and collaboration of the Consulate General of Italy in Barcelona and the Istituto Italiano di Cultura.